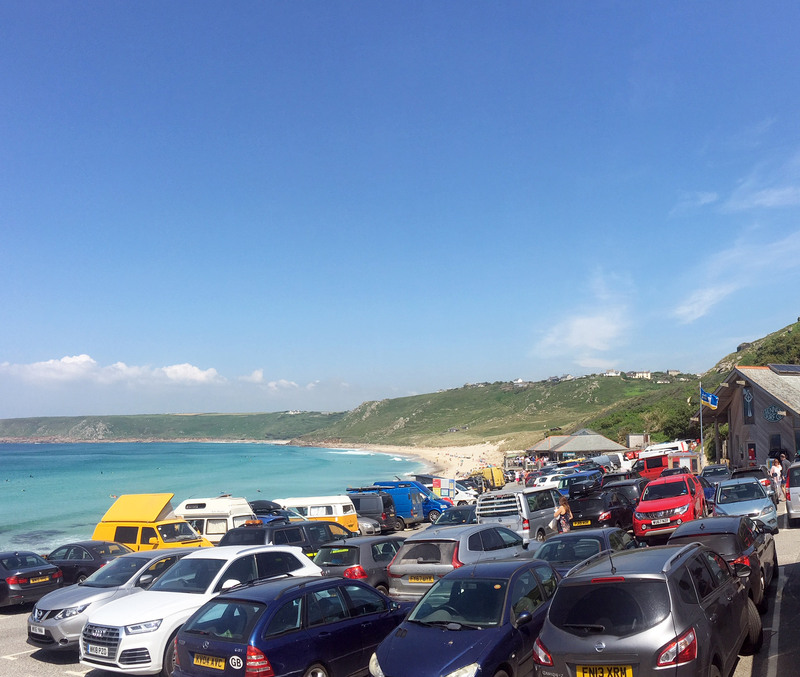 There are three car parks in the vicinity of the beach at Sennen. The closest is the car park directly adjacent to the beach (please see adjacent charges). At the top of the hill is a large field that acts as an over flow for the beach-side car park during busy periods. This is about a five minute walk up the hill. 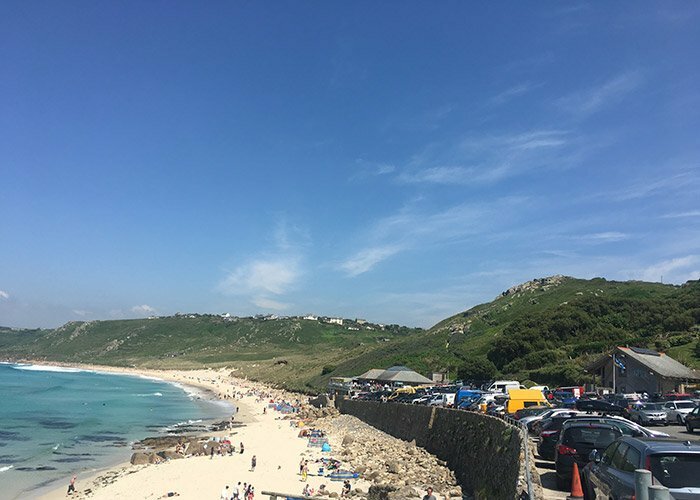 Be advised that the beach-side car park may fill by 10am during peak holiday times. At the western end of the cove, beyond the lifeboat station is another smaller car park operated by the Sennen Cove harbour commissioners. The car parks are patrolled by Armtrac security services and parking enforcement notices are in use. Card payment accepted at the pay and display machines.